Found 8 blog entries for March 2015. Saturday, March 28th, 2015 at 7:14am. Spring officially sprang on March 20. 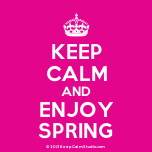 Know in some circles as the vernal equinox, the first day of spring begins the moment the equator passes the center of the sun bringing us a day of equal daylight and dark (thus the word equinox). In addition to longer days and warmer weather, the arrival of spring reminds us that summer is just around the corner and it’s time to shed our winter ways and get into the spirit of spring! Take care of these to-dos this weekend and you’ll be ready to sit back and enjoy all the brightness of the season. 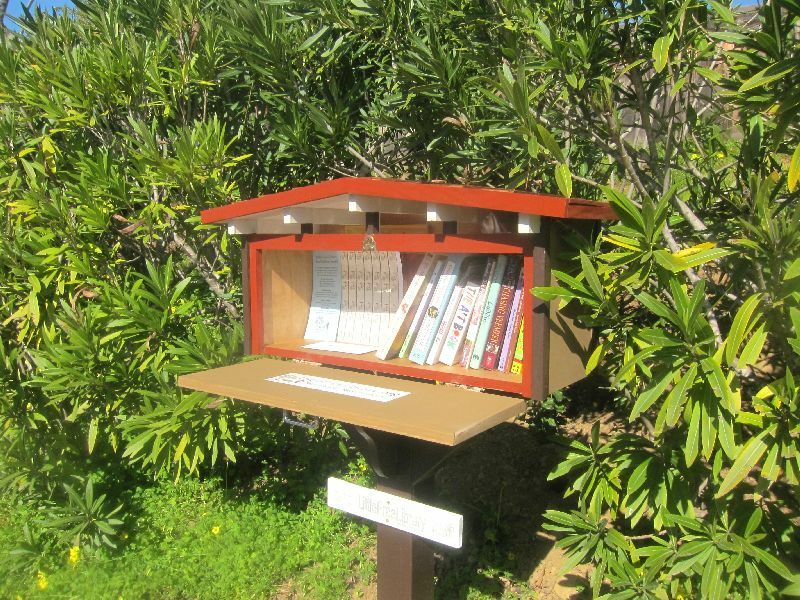 A LIttle Free Library Is A Great Get-To-Know Your Neighbors Project! Wednesday, March 25th, 2015 at 8:30am. One of the things I love about Eichler subdivisions is the sense of community that is prevalent in so many of them. Many have swim teams, community events, block parties, and neighborhood garage sales. 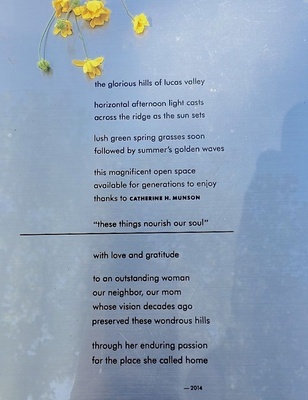 Earlier this month I read a blog by Dave Weinstein (The CA Modernist) about a new project in Greenridge, an Eichler development in Castro Valley, that is a perfect example of neighborliness. 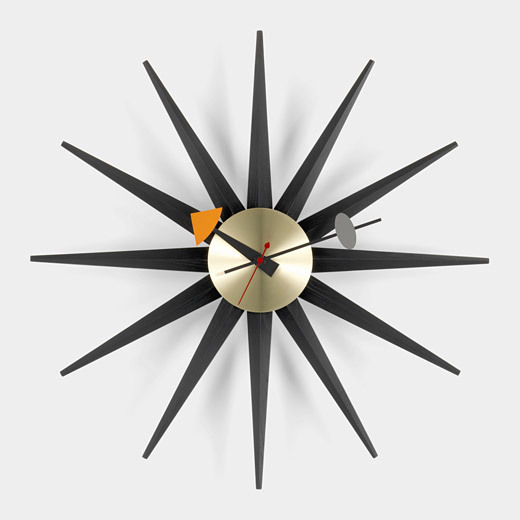 Greenridge has always been a friendly neighborhood, with a Mid-Century sense of community. Recently, Greenridge joined the Little Free Library association and now sports a community library housed in a mini-Eichler. By mini, I do mean mini – the little Eichler is not much larger than a mailbox. Check out the details in Dave Weinstein's blog. I love the idea. Saturday, March 21st, 2015 at 9:44am. As a fellow Realtor, Eichler enthusiast and neighbor, I was saddened when Catherine Munson passed away just a little over a year ago. Catherine was an integral part of the allure and history of Eichler homes, beginning in the 1950s when, as an Eichler homeowner, Catherine worked as a hostess for the Eichler sales office in Terra Linda. She continued, throughout her life, to be a tireless champion of Eichler homes and the Eichler lifestyle. Monday, March 16th, 2015 at 4:22pm. Eichler homes have received national recognition! I love that Susan Stamberg did an audio-article on Eichler homes this morning. I’ve always thought that NPR’s Morning Edition was a pretty good radio show – now I’m sure of it!! The only homes that Joseph Eichler built outside of California were the three New York Eichlers, so up until now Eichler homes were a pretty well kept California secret. Stamberg does a great job of showcasing the freedom and artistry of Eichler homes as well as Joseph Eichler’s philosophy. Give it a listen. I think you’ll like it! You can find the story and listen to the broadcast at With Sunny, Modern Homes, Joseph Eichler Built The Suburbs In Style. Friday, March 13th, 2015 at 4:32pm. 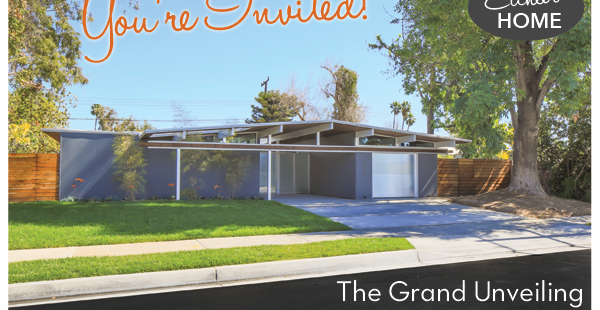 Eichler SoCal in Orange CA is celebrating the rebirth of an Eichler home with an open house this weekend. 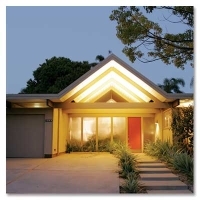 In 2013 the original Eichler, which is located in the Fairmeadow neighborhood, was destroyed by fire. 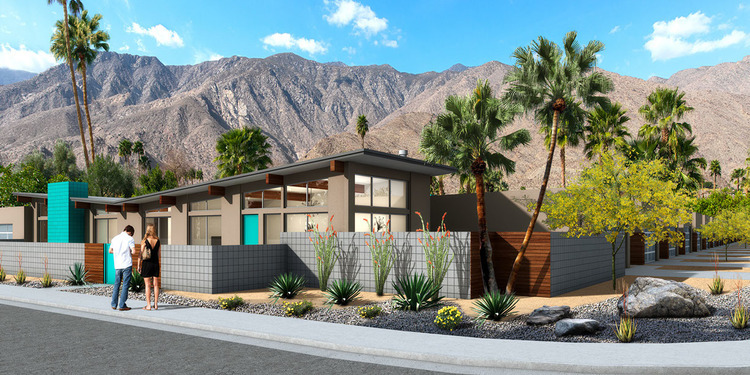 Using the original Jones & Emmons floor plan as a guide, home designer/remodeler Bryan Ross and Eichler real estate specialist Kelly Laule stepped up to the plate and took on the challenge of rebuilding the home. Saturday, March 7th, 2015 at 6:51pm. Daylight saving time begins this weekend, when we step into the spring and summer months by turning our clocks forward an hour. Yes, we do lose an hour of sleep (which we will blissfully regain on Nov. 1), but we gain an extra hour of light at the end of the day. Even though it’s a little more difficult to get the kids to bed because it is still light out, I love those long lazy-hazy-crazy days of summer! Tuesday, March 3rd, 2015 at 12:45pm. 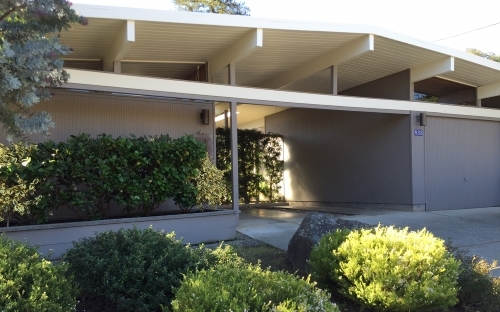 I want to let you be the first to know that I’ve got a new Eichler listing about to hit the market in San Rafael. Located at 833 Montecillo Road in Terra Linda, this property is currently being readied for sale and for the upcoming open house, which will be held this Sunday from 1-4 p.m.
A fantastic location backing up to open space and convenient access to shopping, public transportation, hiking trails, and top rated schools. This fabulous property is being offered for $950,000. Monday, March 2nd, 2015 at 8:30am. It seems that Mid-Century Modern architecture is making a nostalgic comeback if a couple of recent construction projects are any indicator. Just outside of Phoenix, Shea Homes Arizona is currently building and selling six new MCM design models that emphasize the Mid-Century aesthetic of clean lines and indoor/outdoor living coupled with 21st Century amenities that include secret rooms, separate loft areas, and even an option for a detached casita that can serve as a studio, office, or guest quarters.